Everyone needs a backup routine, something that can be put in place to ensure that data remains intact following a system or hardware failure. One of the most popular solutions is Backup Exec, a software utility that can be used to manage backups on any type of device, from a laptop to a fully-fledged server. Backup Exec is most commonly used on Windows systems, employing an “agent” that is typically controlled from the main backup repository. As well as providing an agent for Windows systems Backup Exec also supply suitable software for Linux distros, thereby offering the considerable benefits of the software to a cross-platform network. The history of Backup Exec has been one littered with name changes and renewals, with many different software houses overseeing development at different times. Initially developed as MaynStream by Maynard Electronics back in 1982, the company was purchased by Archive Corp before this same company was swallowed up and the software renamed to Backup Exec. 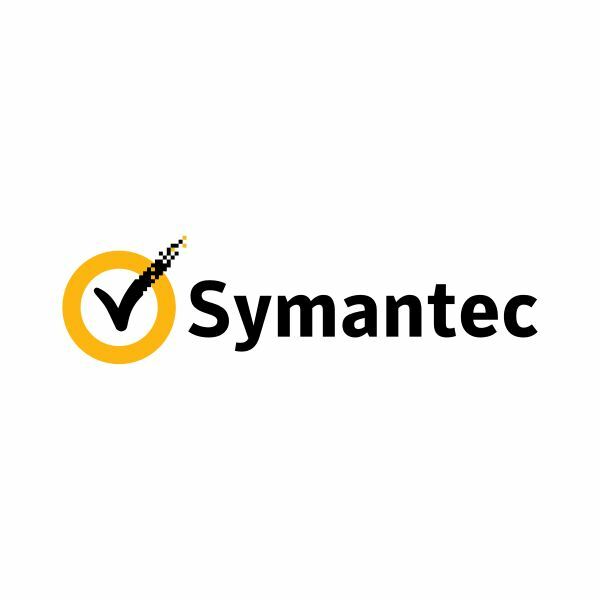 In this form the backup tool was developed into versions for Windows, DOS, Macintosh, OS/2 and Novell Netware, and due to its success was eventually purchased by hard disk drive manufacturer Seagate, before being sold to VERITAS in 1999 and finally (so far) to Symantec in 2005. With Backup Exec you can take complete backups of network drives or data from any computer on a network at any time, either continuing with the traditional nightly backups or employing continuous protection to both servers and workstations. Backup options might either be universal (ie, everything gets backup up) or the more efficient incremental backups that only archive changed or new files and folders. This is a particularly useful option for any backup archive storage system with space limitations. Using the Linux agent for Backup Exec, workstations and servers running a Linux distro operating system can be included within the backup regime. Installation of Backup Exec for Linux can be configured thanks to the LinuxUnixMac directory found in the root of the DVD ROM of Backup Exec 2010. Note however that compatibility checks should be made during the initial feasibility study. As there are several distributions of Linux, hailing from two or three common sources, Backup Exec for Linux may be unsuitable for you particular distro. For best results, a Red Hat Linux system should be used as the target for the agent (CentOS can also be used, but requires some changes to the default configuration). Due to support issues across the various versions of Backup Exec as far as Linux servers are concerned, you might opt instead for an open source alternative. There are several available, with Bacula and Amanda Network Backup particularly suited to providing backups for Linux systems.